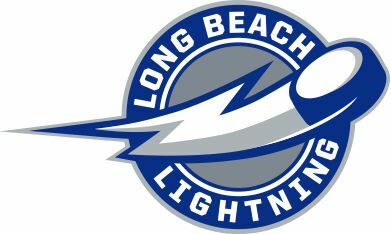 Welcome to the home of the Long Beach Lightning Youth Hockey Program! 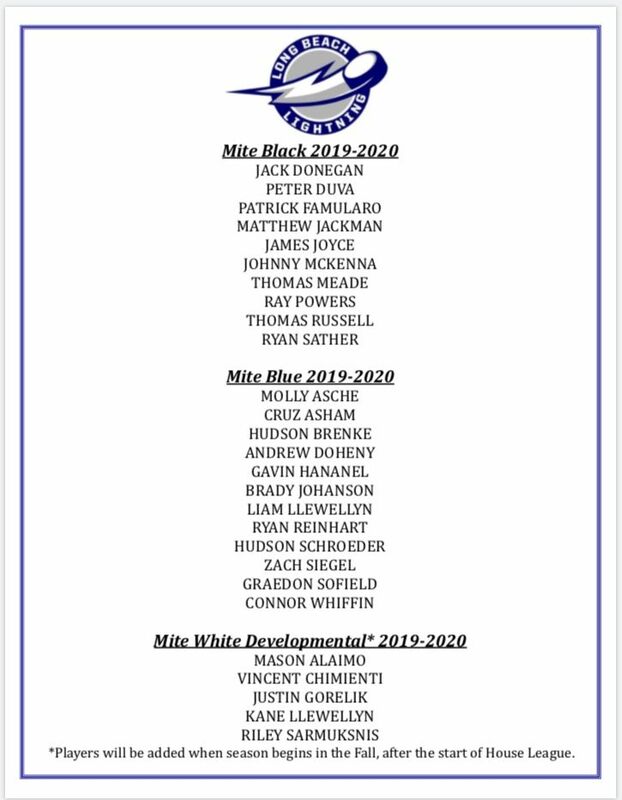 To print the dates for Bantam, Midget 16U & 18U tryouts you can click here or go to our documents section on the left hand side of the page. 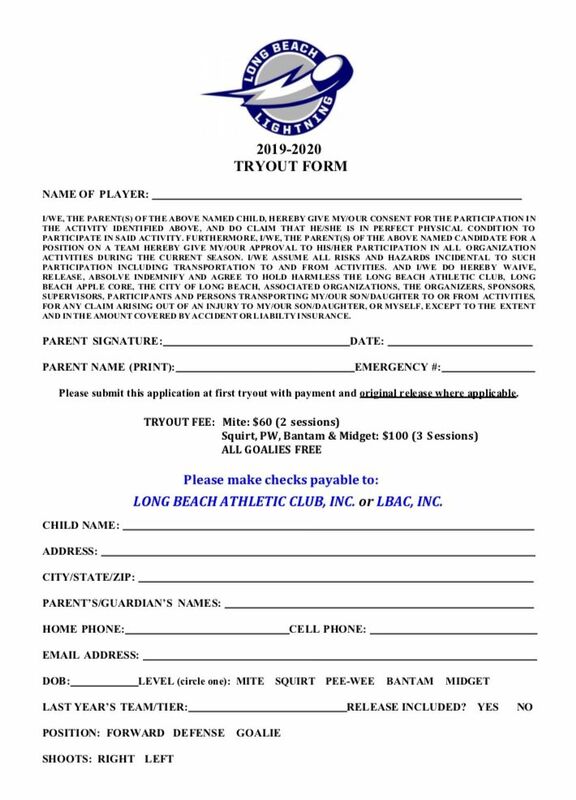 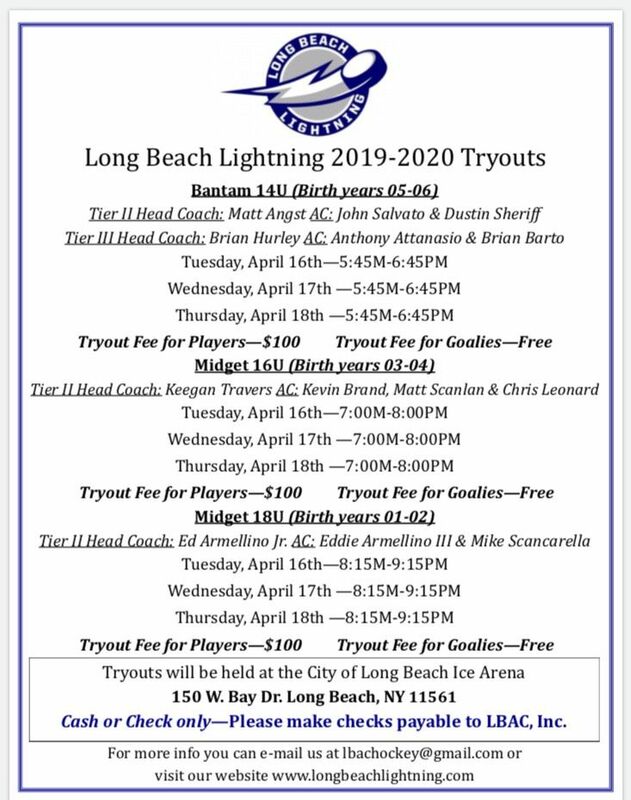 To download the 2019-2020 Long Beach Lightning tryout form you can click here or go to our documents section on the left hand side of the page. 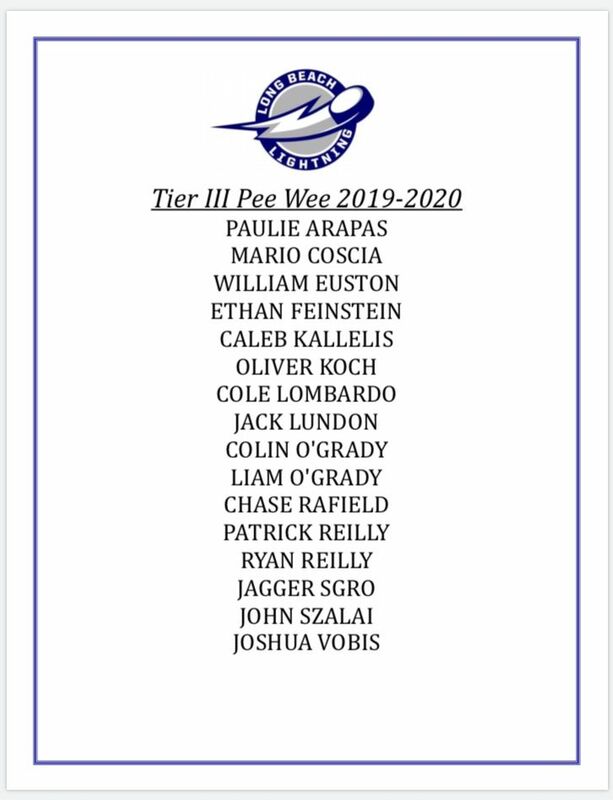 Thank you Kompany39 for setting up tonight's Q&A with San Jose Sharks Captain Joe Pavelski. 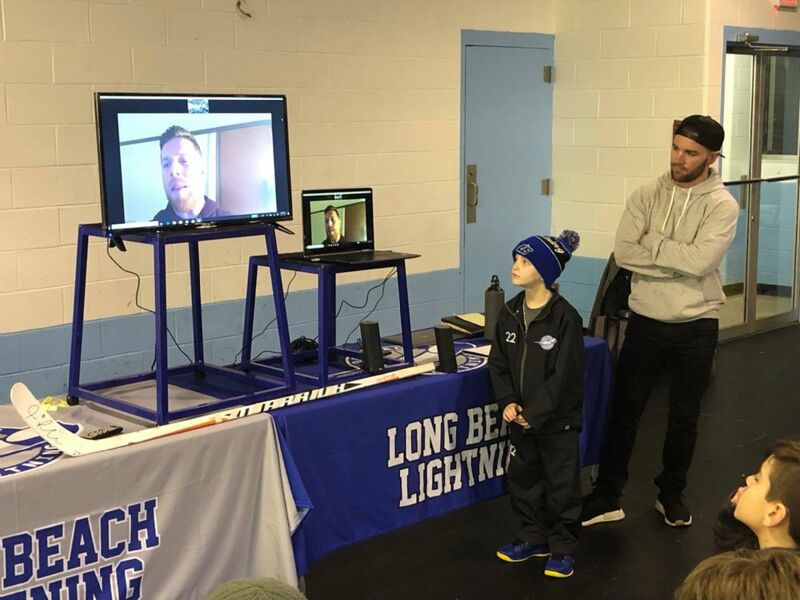 It was a great time getting to know more about the game we love through an NHL players point of view. 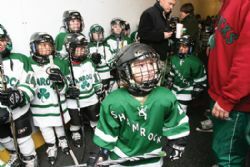 All the players had great interactions with Joe and we all appreciate the time he took out of his busy day to sit down and speak with us. 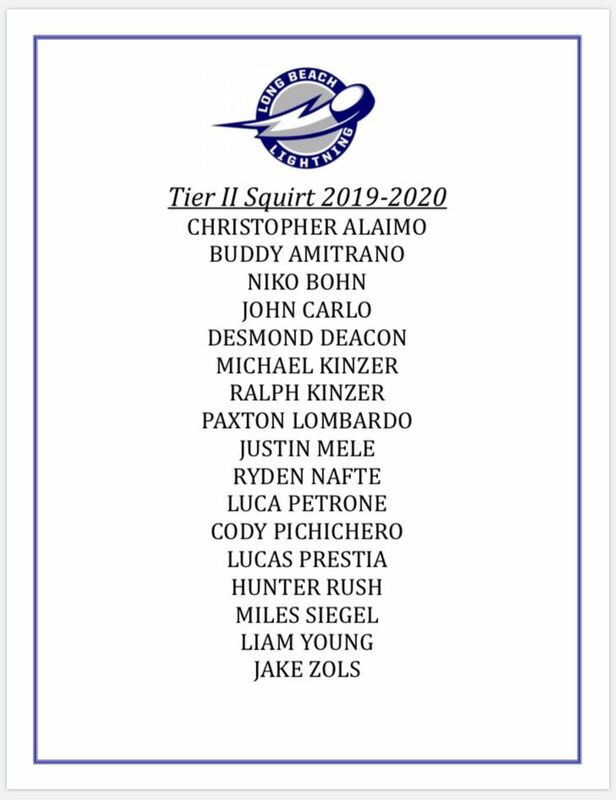 We want to congratulate our Squirt Tier II team on being the 2018-2019 EJEPL Champions! 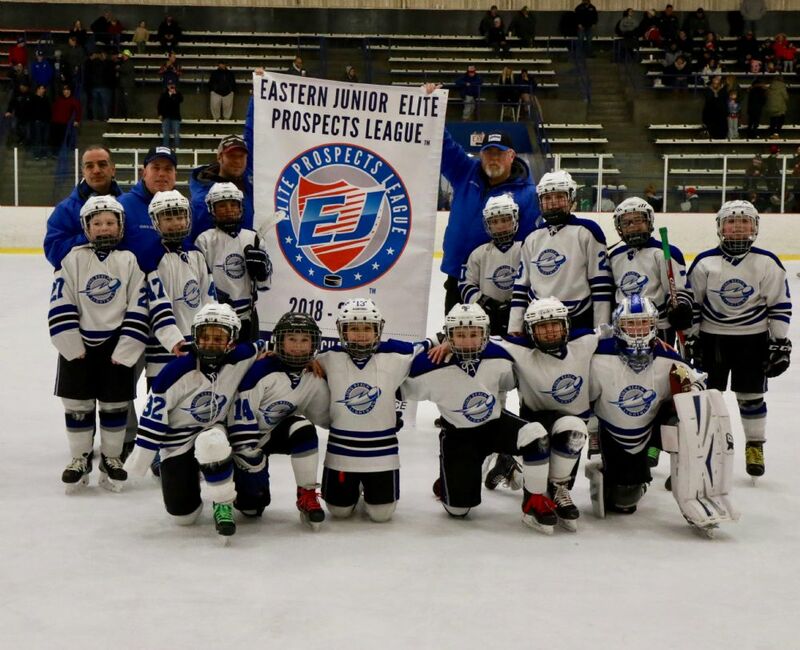 On Sunday, February 10th our Bantam III Team scrimmaged the Long Island Blues, it was a back and forth game & a good time was had by all. 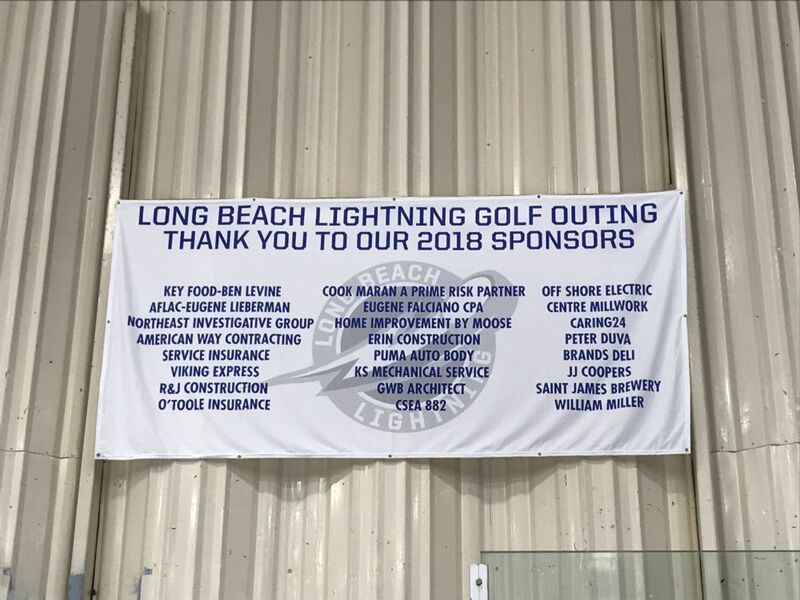 Thank you to the Long Island Blues for allowing us to be a part of such a great event. 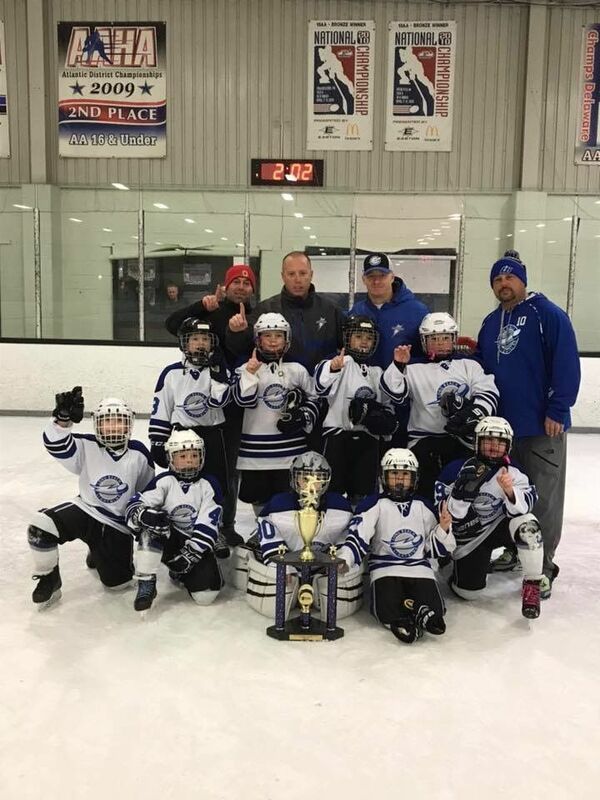 Congratulations to our LB Lightning Mite Black team on being the 2018-2019 Patriot Ice Center Thanksgiving Tournament Champions!! 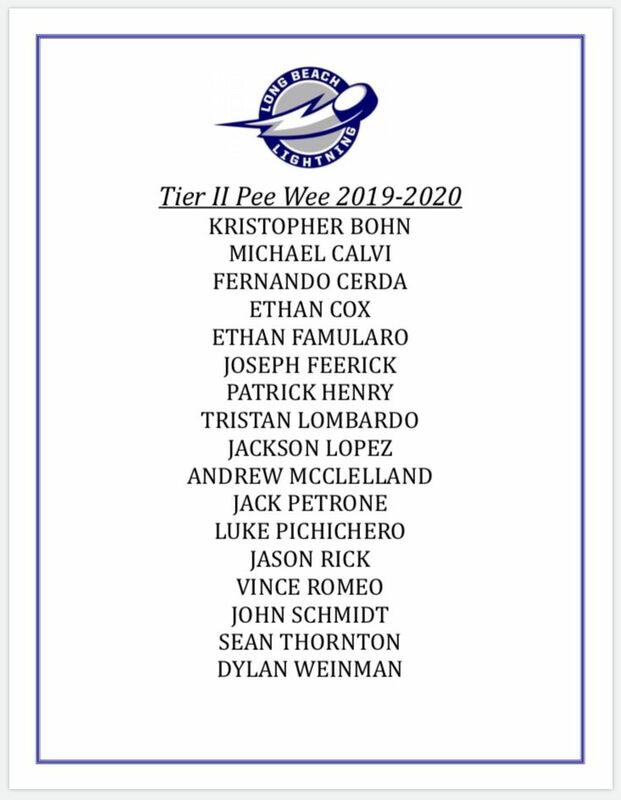 So proud of you all. 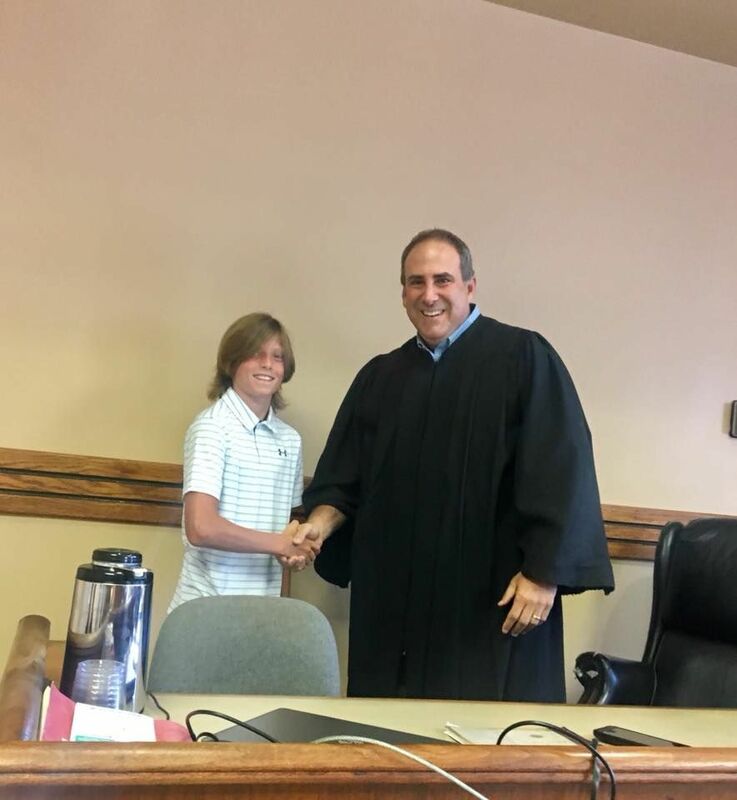 Pictured here is our own Bantam II player Gerrin Hagen, Judge Corey Klein asked us to share this story with you about a local 13 year old boy who did the right thing, click link below for more on the story. 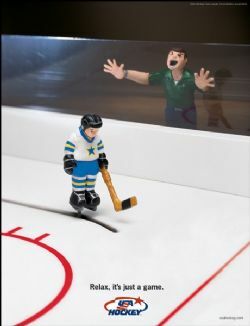 Looking for private skating and/or skills lessons?